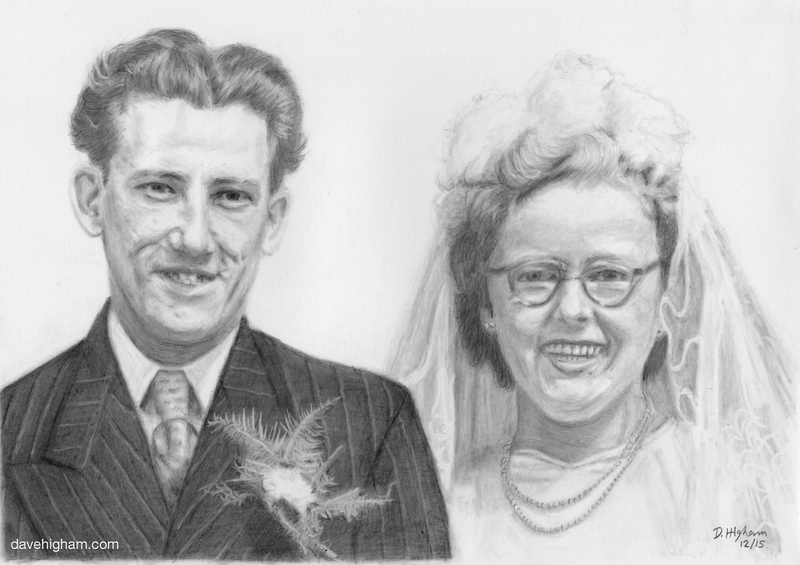 A portrait of my Granddad and Grandma on their wedding day. Drawn with a mechanical 2B pencil. 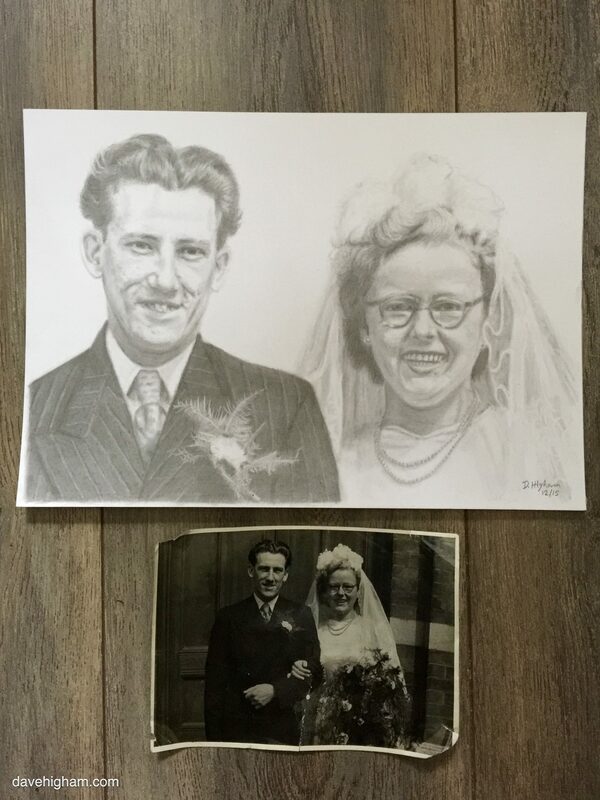 Next ProjectMy partners father as a child, Zenek.